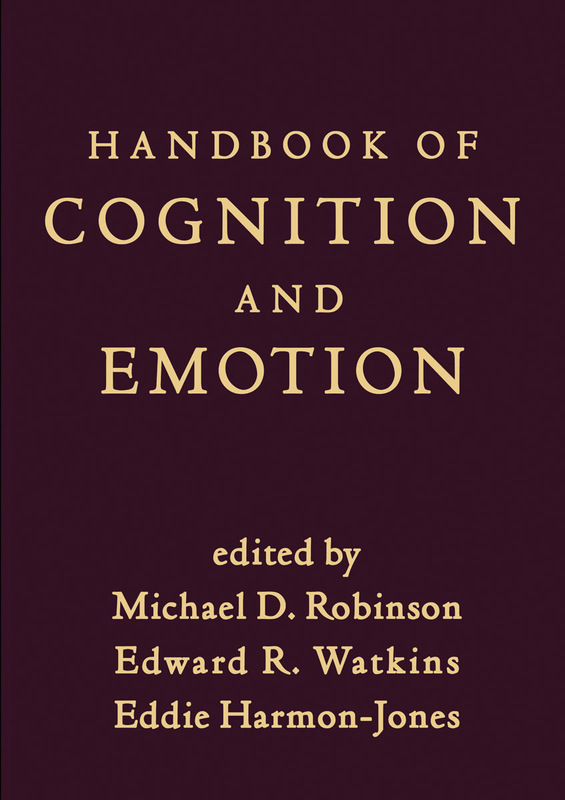 Comprehensively examining the relationship between cognition and emotion, this authoritative handbook brings together leading investigators from multiple psychological subdisciplines. Biological underpinnings of the cognition-emotion interface are reviewed, including the role of neurotransmitters and hormones. Contributors explore how key cognitive processes—such as attention, learning, and memory—shape emotional phenomena, and vice versa. Individual differences in areas where cognition and emotion interact—such as agreeableness and emotional intelligence—are addressed. The volume also analyzes the roles of cognition and emotion in anxiety, depression, borderline personality disorder, and other psychological disorders.